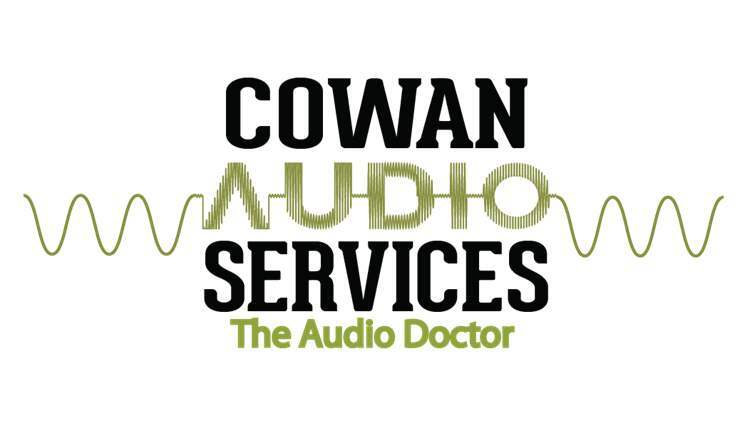 Welcome to Cowan Audio Services in Wellington and the home of the ‘Audio Doctor’ and its operator Glen for repair and service to any brand of Stereo, Audio and HiFi equipment whether it be modern, classic or vintage. Based out in Lower Hutt stands a very experienced and qualified audio technician who is also an enthusiast and prides himself in providing a high quality service and will treat and repair your equipment as if it were his own. The massive influx of poorly constructed, mass produced amplifiers in recent years, available at rock bottom prices, has seen huge volumes of electronic components end up in the land fills. Nothing says more about the quality of the construction than “it’s cheaper to throw away and replace than spend the time to repair”. As a result of this, finding good quality repair services for cherished vintage amplifiers has been difficult. Until now…..
Vinyl Cleaning Service available – Enquire for more details. Please note – If any equipment is brought in with its top cover off/missing screws/sub woofer amplifier module minus the cabinet or if the unit has been interfered with it will be refused and not taken in as a repair. Among my many talents is servicing and restoring classic and vintage audio as there now is a call for this equipment needing to be serviced. Pioneer and Sansui are two of my favorites (since I collect both of these brands) but will service any other Make or Model from this “Golden Era” such as Kenwood, Yamaha, Luxman, Sony, Marantz, Accuphase, Rotel, Hitachi, Quad, Leak, Rogers, Arcam, Cambridge, Musical Fidelity plus more…. and as I have a love for this classic timeless retro audio equipment, I enjoy ‘Bringing Old HiFi Back To Life’. Your equipment can be anything from the 1960’s/1970’s/1980’s/1990’s period – Transistor or Valve/Tube – its not a problem for the Audio Doctor. I also do the Onkyo/Integra HDMI board replacement extended warranty service through Avalon Audio/Computer Dynamics so if you have a unit that is displaying the symptoms of No Sound/Network & USB Issues or HDMI switching/handshake problems then get in touch with Ashley and she will guide you through the Warranty Claim process. I have a fully setup and well equipped workshop with all the tools and test equipment to properly diagnose your unit. My interest in this field since has been a life long passion since I was young so you can be rest assured that your repair is in the right hands. Click on the ‘Supported Brands ‘ to see the many models I can service for you. If you have something that’s not on the list then feel free to contact me. For any other general questions about something that needs fixing all my details can be found by clicking on the ‘Contact’ Tab.